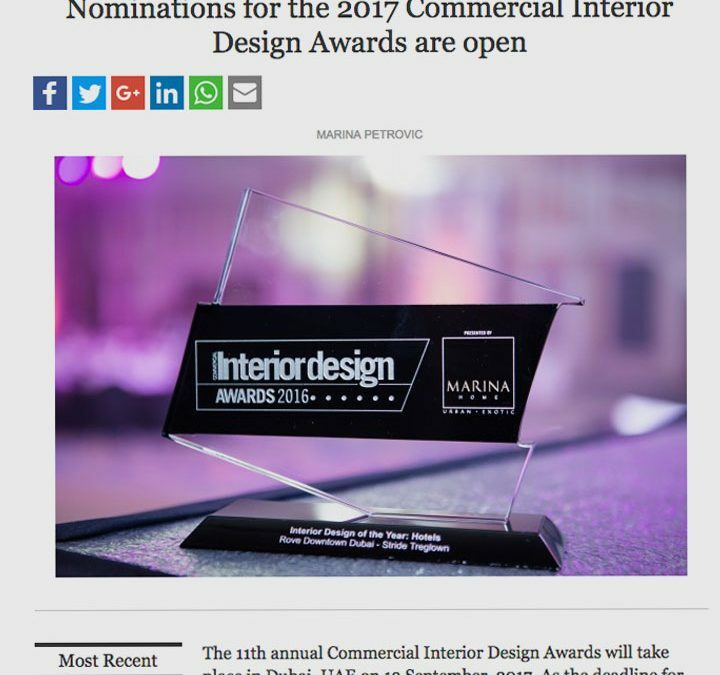 The good news is in plentiful supply recently with the announcement that Keane have been shortlisted for the Commercial Interior Design Awards 2017 for the ‘Best Interior Design Boutique Firm of the Year’. Aji, Keane’s fusion Japanese-Persian inspired concept, has also been shortlisted in the ‘Interior Design of the Year: Food & Beverage’ category and has firmly established itself as a firm favourite with the awards crowds, having also been nominated for the international Restaurant & Bar Design Awards 2017. ‘Best Interior Design Concept of the Year’ will also be hotly contested by SoBe, another of Keane’s bold recent concepts.